I'm not sure if I should be impressed or offended! I was browsing gearbest.com a couple of weeks back when I came across a preorder for the Xiaomi Video Doorbell. I always wanted to try one out, but the most interesting feature was the Face ID and the fact that it is integrated with MiHome (possible NodeRED compatibility?). I decided to make a purchase, the Xiaomi Video Doorbell has arrived so I thought I will talk about it more before I put it on the door. 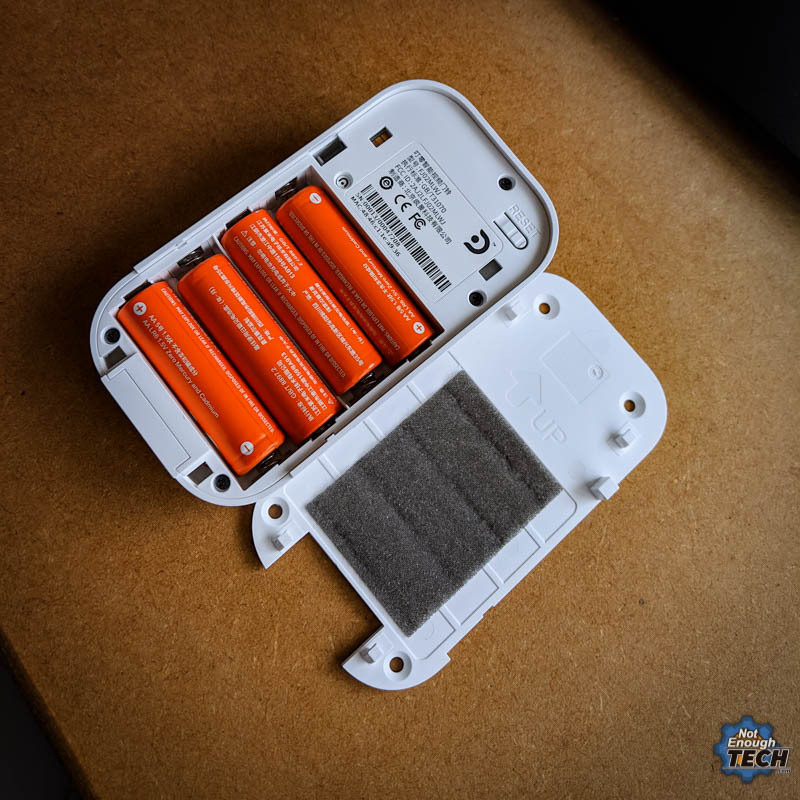 Inside the box, you will find the Xiaomi Video Doorbell security screw driver, a couple of screws and a set of batteries (thank you very much). Other than that, even instructions are lacking. It’s not ideal since I’m expecting the product to talk to me in Chinese. Fortunately, I had no issues connecting it to MiHome app. The doorbell was up and running in seconds. A very good start. Call me impressed. So what’s the catch? The Xiaomi Video Doorbell is Chinese and MiHome app has the best support with China server in terms of devices. It also by default speaks Chinese, which isn’t a big problem. 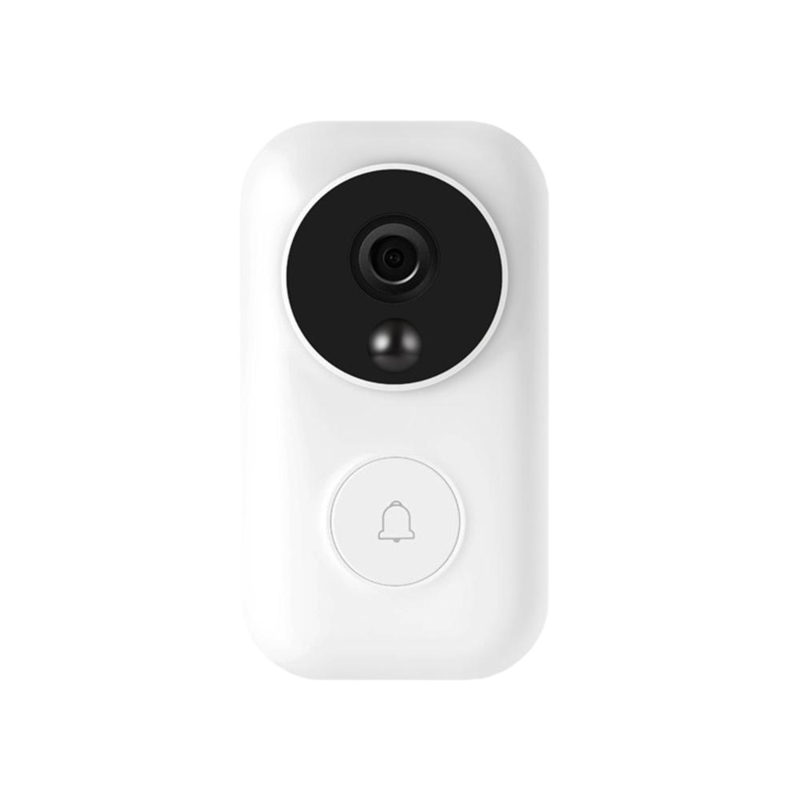 The Xiaomi Video Doorbell is battery powered (4 x AA) so it will spend most of it’s time sleeping. You cannot use the device as an IP camera. The live feed is only available when the device is triggered. 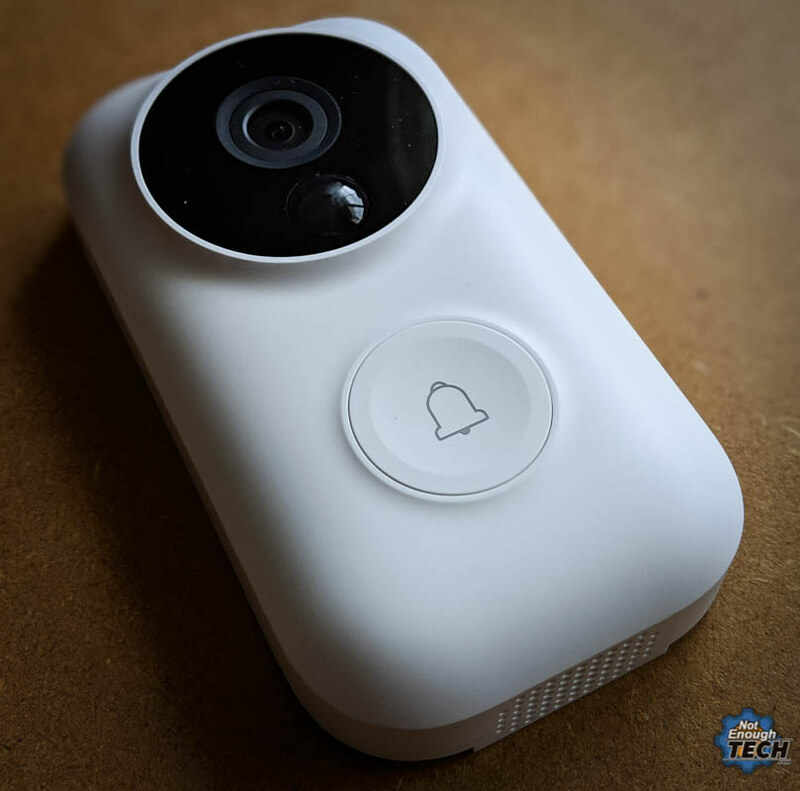 When triggered, the device will record a short video clip, and issue a notification (you can mute unwanted trigger) telling you what triggered the Xiaomi Video Doorbell. That information is stored in the timeline style log, video clips can be downloaded to local storage. The camera quality is great. 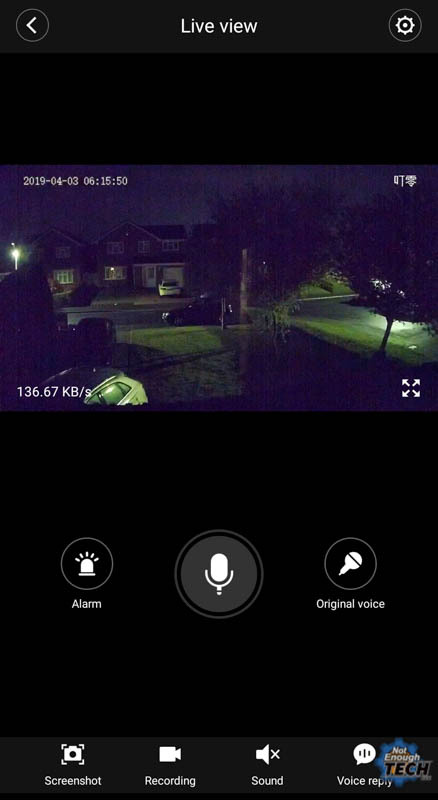 I’m yet to test the night vision, but so far I’m impressed with the picture resolution and the latency (works over 2.4GHz WiFi). 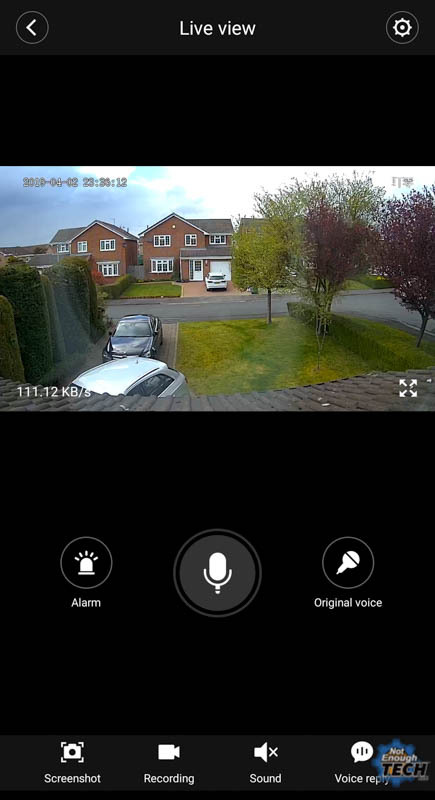 During the live view you will be able to send a pre-defined voice message (“I’m coming!” or “Go away you unsolicited person”) and mask your voice with a voice changer – great option to hide the age of the person answering the call. Lastly, there is a panic alarm, which is loud enough to annoy the person at the door. Time will tell how accurathe is the Face ID but I’m looking forward to explore this further with NodeRED. 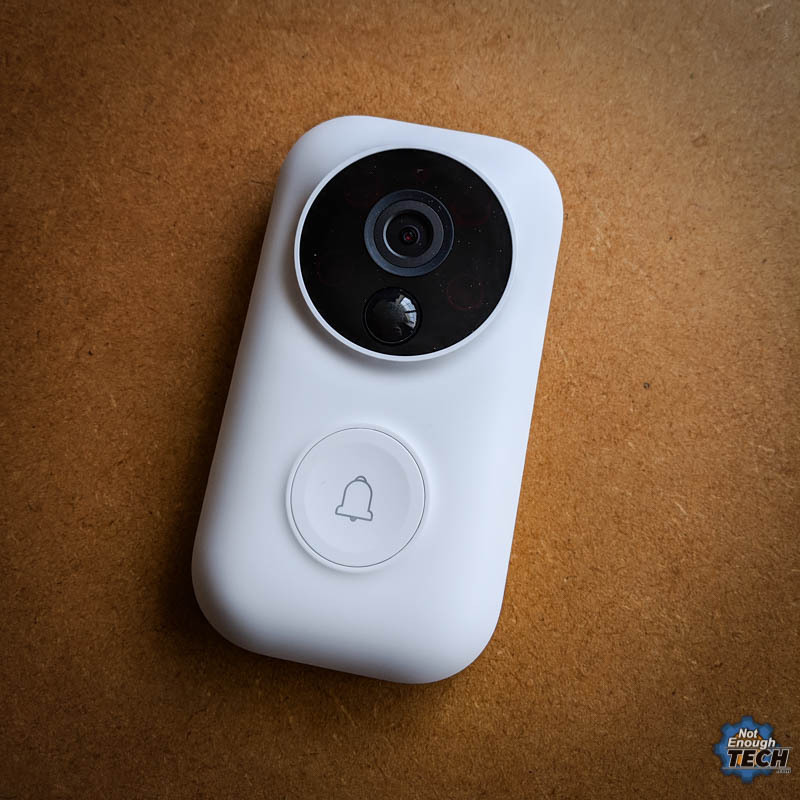 It’s recommended to use the Xiaomi Video Doorbell with a MiHome Hub. You need some sort of device (other than phone) to make the noise in your home. The doorbell can also detect knocking, so tech-shy postman should still trigger it. MiHome makes it wasy to link various events (not just button presses) to MiHome devices in the automation tab. I already have the doorbell sound linked to it. Your options include controling lights, gadgets, etc. I’m looking forward to automate this more. 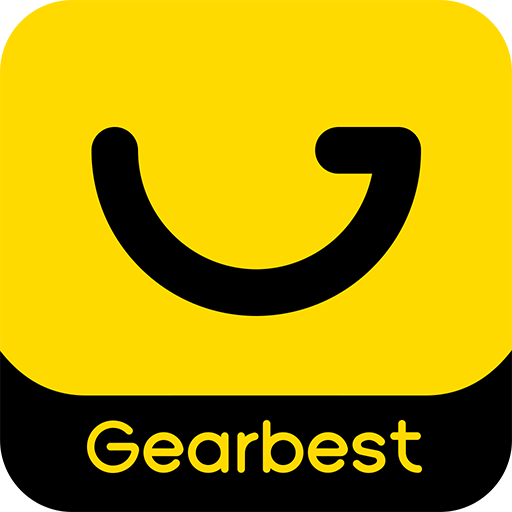 The diling Smart Video Doorbell has been purchased by me, but at a great discount offered by Gearbest. As usual, with all my reviews I reserve the right to an honest critique of the product. 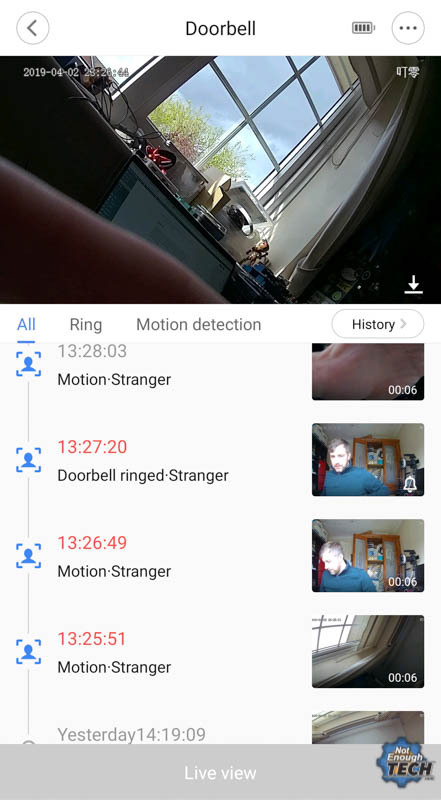 I’m seriously impressed, especially that Xiaomi Video Doorbell is not an expensive gadget and you can get it for £50. The only negative thing that comes to my mind is the weather resistance (*I made a custom enclosure for it). The device looks watertight from the front, but not so much where the batteries go. It’s not a massive problem as my entrance is mostly shielded from rain, your situation may not be as good. Any questions? 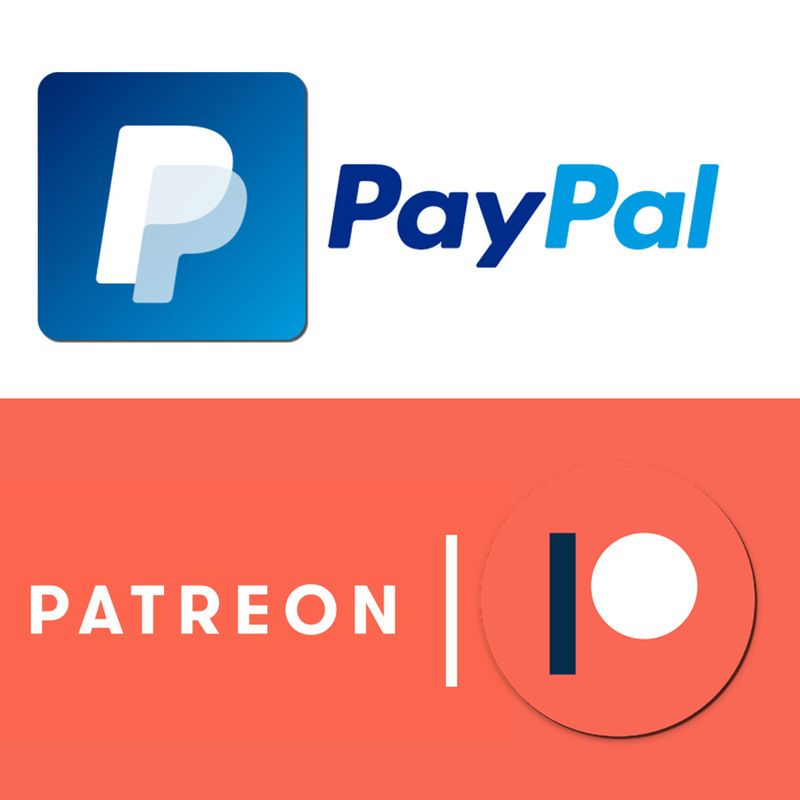 Feel free to comment in this Reddit thread.